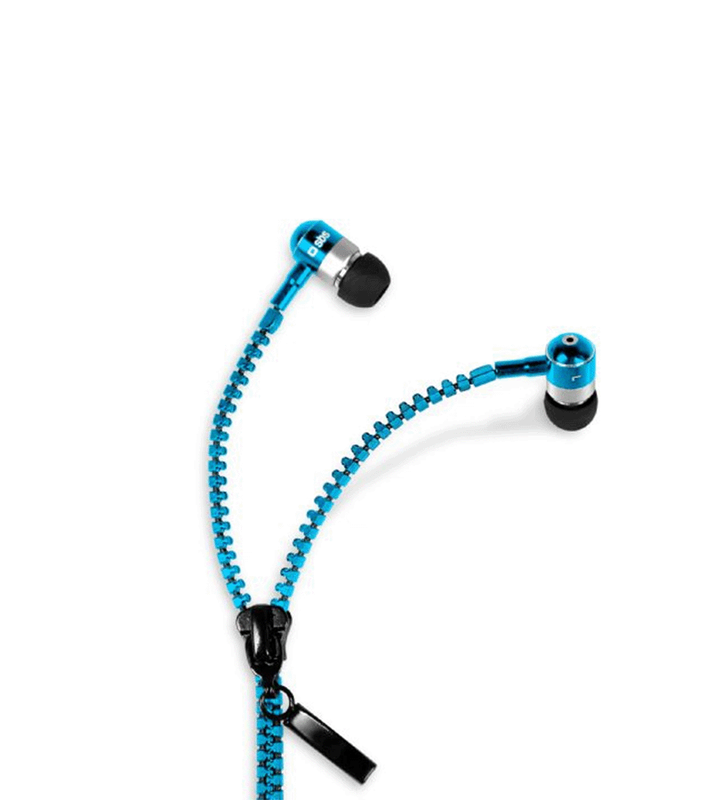 Zip of SBS is not simply the perfect companion of your intense music sessions. 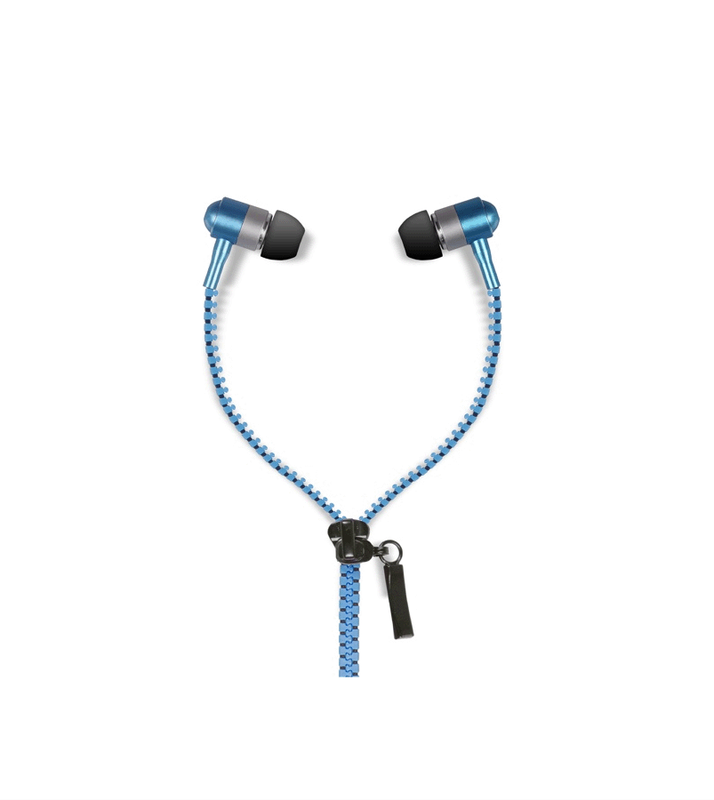 They offer the best audio performance combined with their unique and unmistakable design: the cable zip eliminate the problem of tangled cables when the earphones are in pockets or bag. The true zipper closure of which are equipped serves as a useful and attractive cables partition, for easily and precisely adjust the distance between the two cables. The 3.5mm audio jack it allows you to connect any device with this connector and thanks to the integrated answer button it allows you to perform in comfort all phone calls that you want.